Earlier, when people used to lose their phone, they would not only lose the phone, they would also lose all their data including their contacts, images, videos, messages and all their memories. However, your data such as contacts, images and videos is stored on Google Drive theses days and even if you lose your phone, you can restore all your memories easily. While it has become easier to backup and restore things like contacts, images and videos, text messages are something that can not be backed up automatically and Google has not provided any way to do it either. 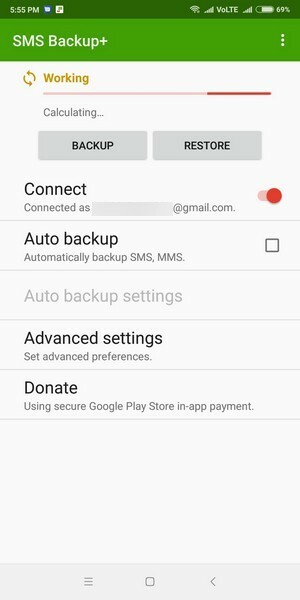 If you want to backup your messages to your Gmail account, you can do so by using a third party app called SMS Backup+, which can be downloaded from the Google Play store for free. In this post, we will tell you how to easily backup all your messages easily using this app. 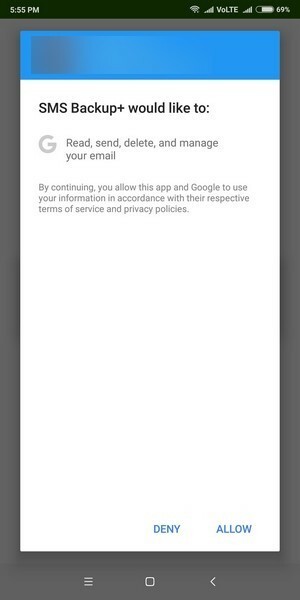 First, login to your Gmail account from a computer and enable IMAP access by going to Settings -> Forwarding and POP/IMAP. 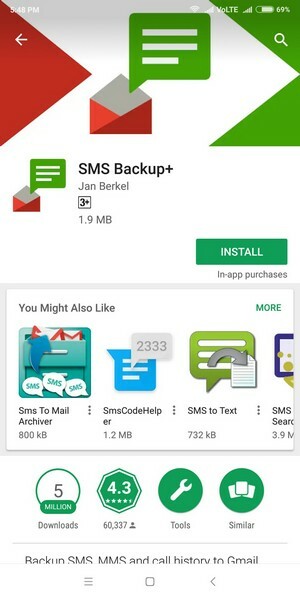 Now, download the SMS Backup+ app from the Google Play Store. Now, open the app and you will find the following options. 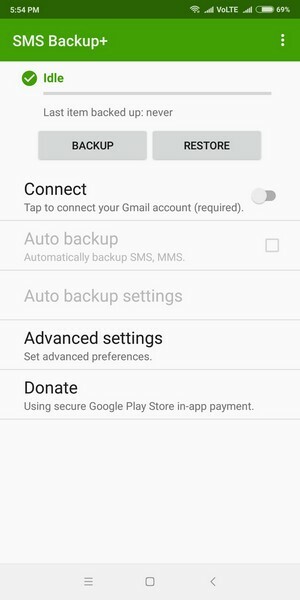 To back up the text messages, you need to connect your Gmail account in the app. To do this, turn on the toggle button on the Connect button. Once you turn on the Connect toggle, you will be asked to allow permissions to the app. To do so, you need to click on allow. 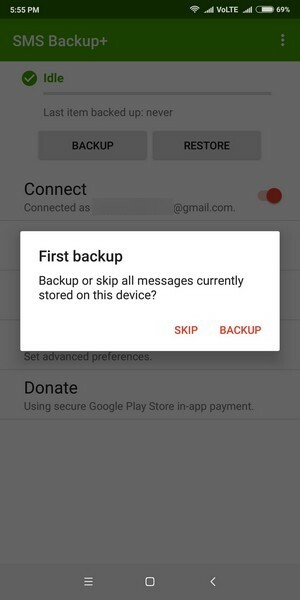 Once you give the app permissions, it will ask you whether to backup the existing messages on your device or skip. Click on Backup. Now, the app will ask you to allow it to read and send SMS messages from your device. This is necessary to backup the messages so click on allow. 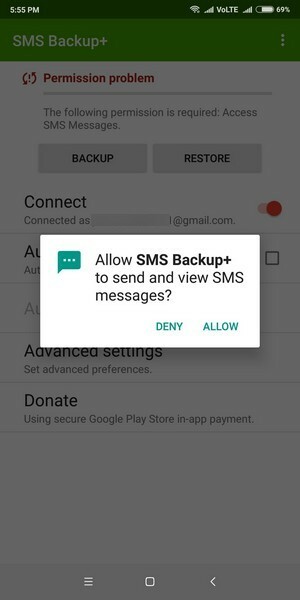 Once you give it read SMS permission, the backup will begin and all your messages will be backed up to your Gmail account. In this way, you can enable SMS backup on your phone. The app also allows you to turn on Automatic backup if you want to. 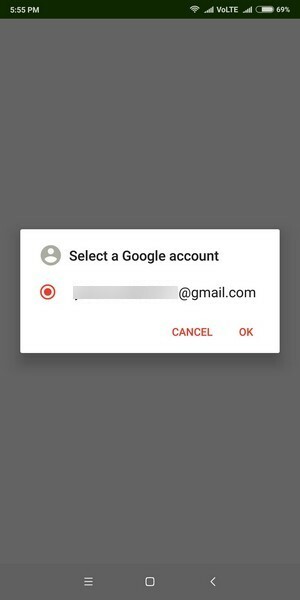 To access your messages in your Gmail account, all you need to do is login to Gmail from a computer and click on the new SMS label. You will find all your text messages here.